Managing Director of Kingwood Honda, Brent Mealin, is pleased to announce two new appointments to the Islands sole Honda Car Franchise Dealership. The appointments are part of an on-going development programme to build on the company’s continued growth, and reflects their commitment to delivering a high level of service to customers. 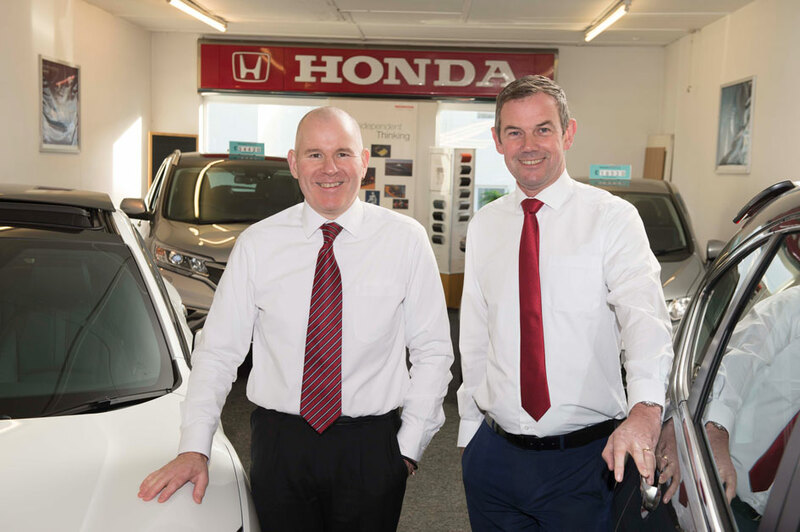 Terry Stanney and Wilf Lowther join the team at Kingswood Honda having spent a cumulative of 45 years in the automobile industry. To contact Terry, Wilf or any other member of the team, call Kingswood Honda on 01624 673196.